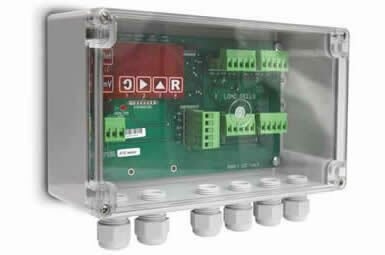 Continuous, cost effective load cell monitoring with an instant alarm signal. 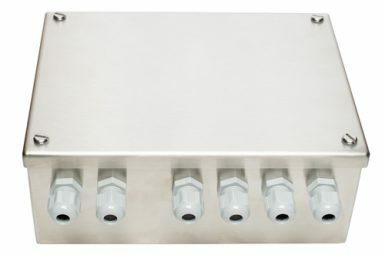 The JB4T – INTELLIGENT junction box is designed to continuously monitor the output signals and Wheatstone bridge circuits of up to 4 load cells connected together in a weighing system; if a fault condition occurs with one or more load cells then an alarm signal is sent via relay. 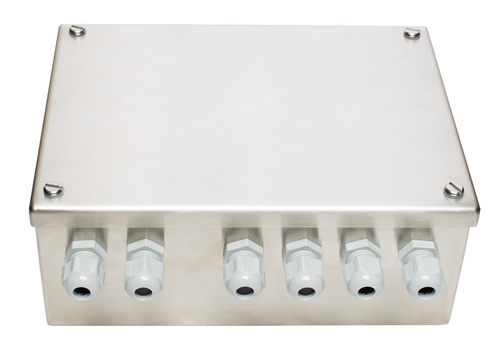 Ask us a question about this advanced load cell monitoring solution.